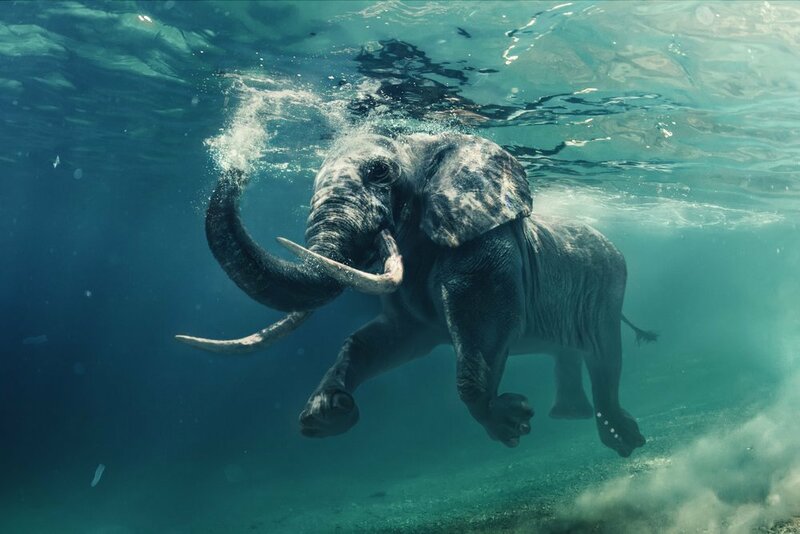 These big guys love to wade into the ocean with their built-in snorkels. The fact that their bodies are so big actually helps them stay afloat. They submerge themselves totally underwater and use all four of their legs to paddle, which helps them swim longer distances. Some scientists think that they are so great at swimming because they evolved from manatees (sea cows). Now this is some serious cuteness. They may be a little rough around the edges, but watching their little legs paddle in the water is something we could do all day. These woodland critters like to swim in order to bathe themselves. Many of these little guys love the water, and they’re natural swimmers. 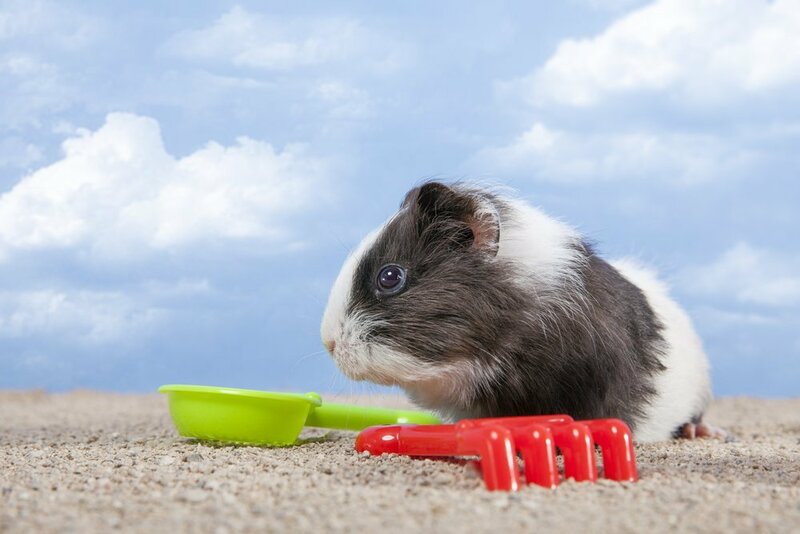 It kind of makes sense—guinea pigs are related to the capybara, which hangs out on river banks. Bring them out to your backyard inflatable pool or fill the bathtub up and let them paddle around. Just make sure it’s in fresh water only, and let them check if they like it first. These guys deserve to cool down more than any animal we can think of! 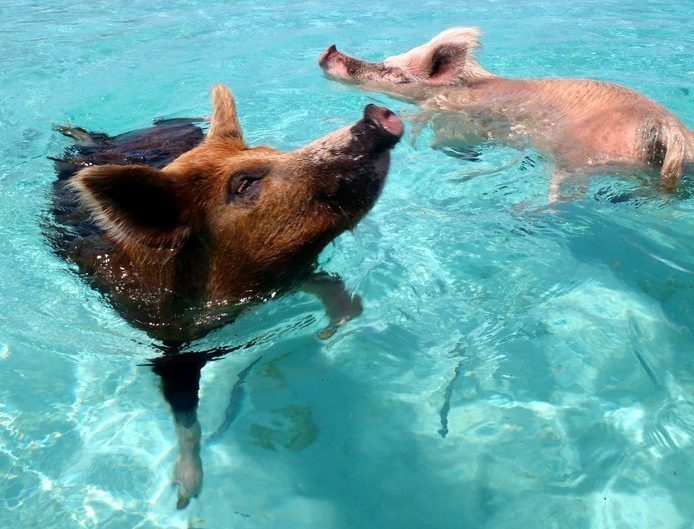 Don’t ask us how they know how to stay afloat, but some of these desert dwellers sure know how to take advantage of the open ocean. 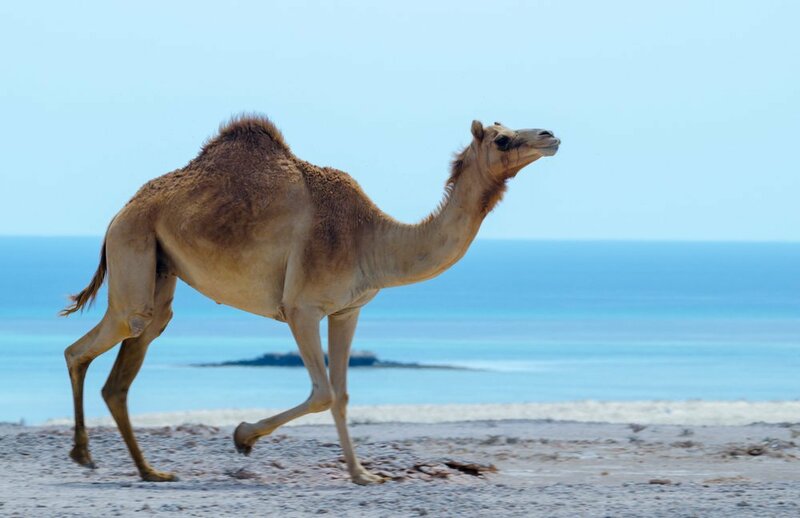 One specific breed of camel, the Kharai, are known to swim up to nearly two miles. 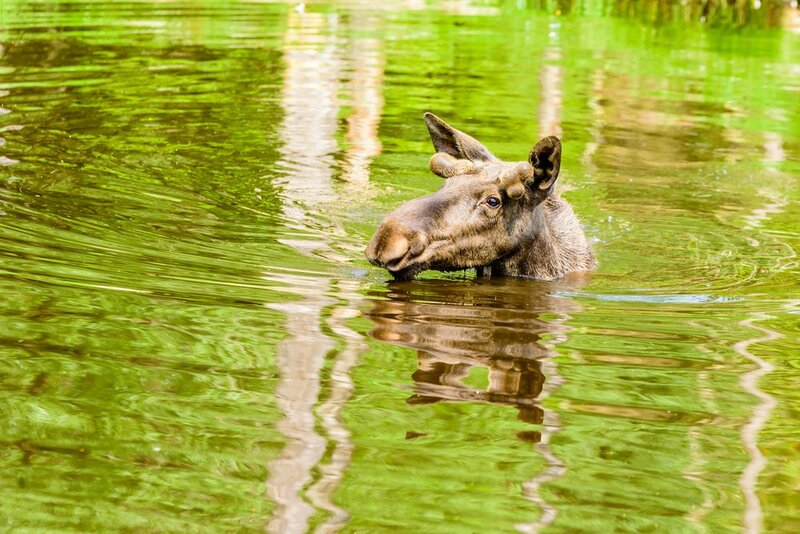 Moose are excellent swimmers. They head into the water in the summertime to eat certain leafy greens that grow there (which helps them get enough sodium and minerals). And it’s not just for the eats—moose also dive in to avoid predators, get away from flies, and even just for fun to cool down. Just like us, these guys all need to cool down somehow! Ready to hit the beach now? Don’t forget the things you didn’t know you needed! Or if you’re stuck in town for now, read all about ways to bring beach living home.